Confused or apprehensive about how to have a good birth? Do you feel anxious about how painful birth might be? Do you have specific fears you want to work through? Have you experienced birth trauma or birth grief? Maybe you’re planning a vaginal birth after caesarean (VBAC/HBAC)? Possibly you’d like support to plan a homebirth? Do you need help to change your mindset about birth? have read What to Expect When You’re Expecting but still have no clue as to what to expect? You’re still lying awake at night, wondering how you’re going to manage it and you can’t stop thinking about it. Maybe it’s making you feel panicked or sick. Or maybe you are totally disassociating from it. Maybe if you don’t think about it, it won’t happen? CONGRATULATIONS – you are in the majority of the population!!! It’s normal to be fearful of birth. That is a NORMAL fear. I’ve yet to meet one women who isn’t, in any way at all, scared of birth throughout her entire pregnancy. However, with that should also be confidence, an inner calm and a plan of how you’re going to achieve your best possible birth and embrace the whole experience. So what IS one to one preparation? The aim of one to one preparation is to give you a positive mindset for your birth and inform and educate you so you can achieve a much better birth. Whether you are planning to have your baby or babies in home or the hospital, a vaginal or caesarean, a medicated or unmedicated birth, the programme will make you feel calmer and more confident during your pregnancy and help you to embrace your birth so that you can achieve the best birth for you on the day. It’s a mindset changer – meaning by the end of the 4 week programme, you will be ready to have an amazing birth and have the confidence that whatever happens during you birth, you will be able to cope and ENJOY your birth (yes I did write that). Educates you on your birth choices, body, brain, environment… everything really! But don’t just take my word for it – here’s an example of where One to One Preparation has WORKED…. Notes – If you have had a particularly difficult birth and would like to focus entirely on healing that birth without focusing on your next birth then get in touch to discuss a specific programme for you. If you have very complex fears, you may require more sessions or alternative therapies – this will be flagged in our first session at which point you can remove yourself from the programme and will only be charged for the first session. Additional sessions will be charged at £75 per session. 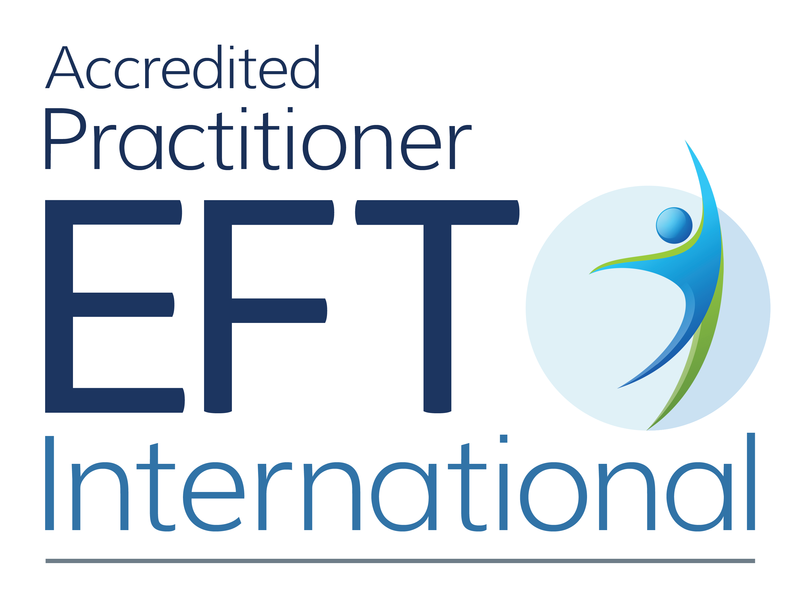 With EFT we aim to remove as many of these tailenders as we can – so that internal chatterbox will disappear!